When: November 7th - December 14th. The Angel Tree has returned for another season of giving. 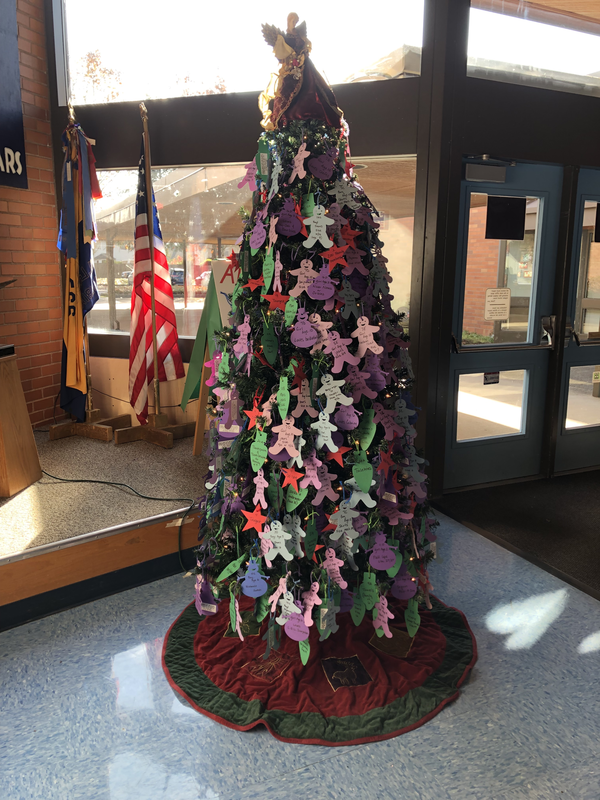 Every item on the tree represents a need for one of our Jackson families during this holiday season. Please stop and take a look and consider making a commitment to help those most in need. Building a stronger school means building a stronger community and here is a chance to help strengthen this great community that we are all a part of. All items must be returned to the school by December 14th. You will find the following type of items on our tree, this year! 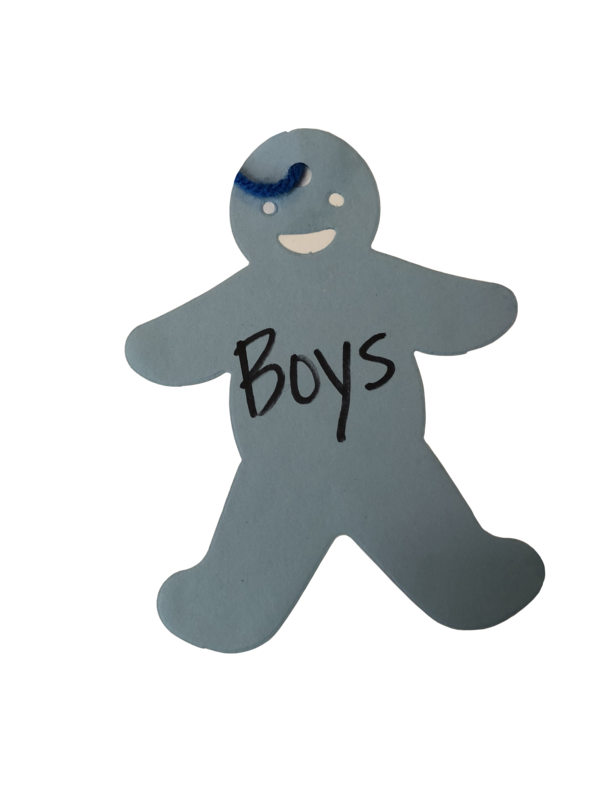 Blue Gingerbread tags are clothes items for Boys. 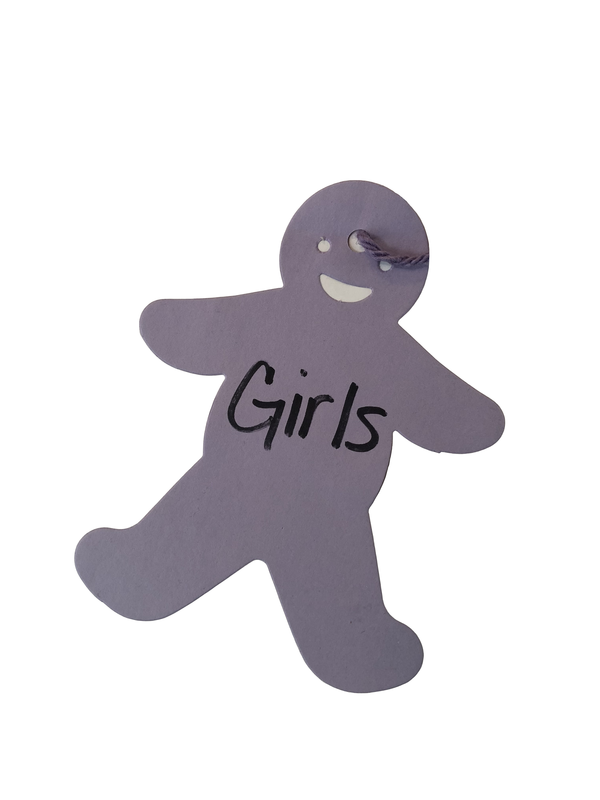 Purple Gingerbread tags are clothes items for Girls. 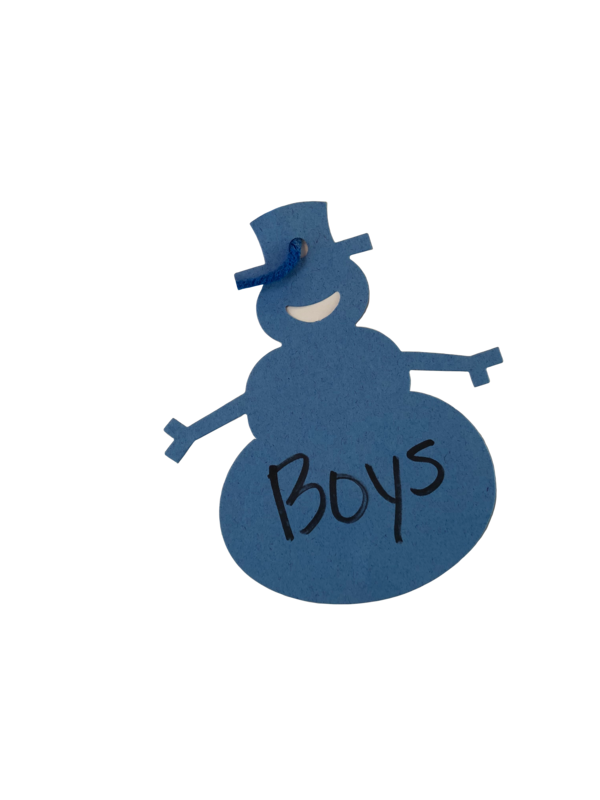 Blue Snowman tags are toy items for Boys. 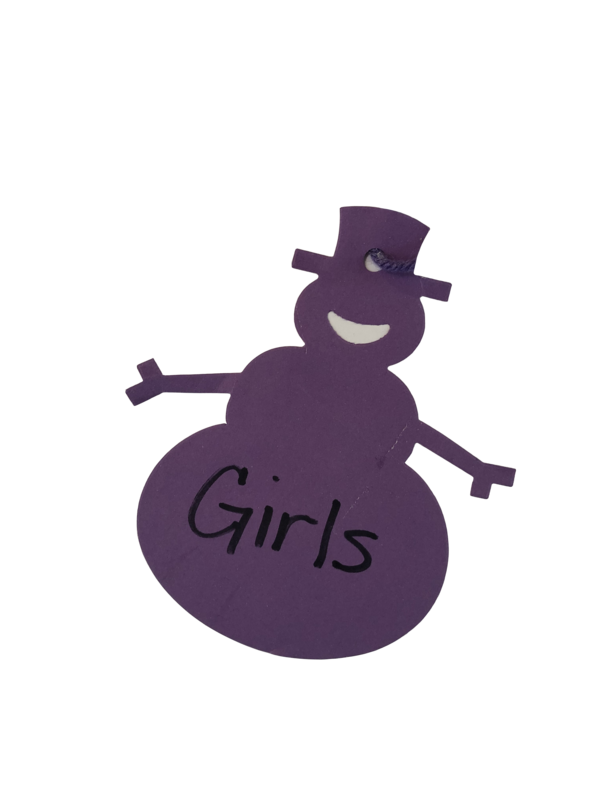 Purple Snowman tags are toy items for Girls. 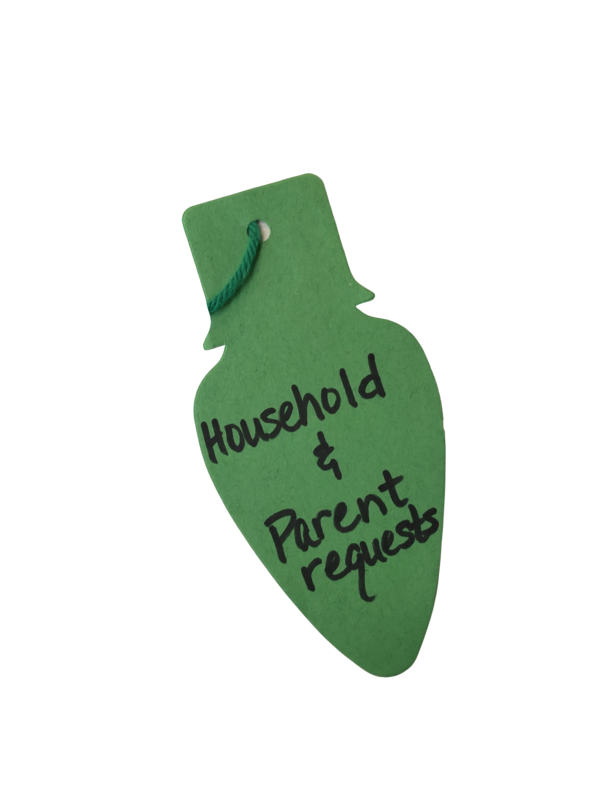 Green Ornament tags are Household items and Parent requests.